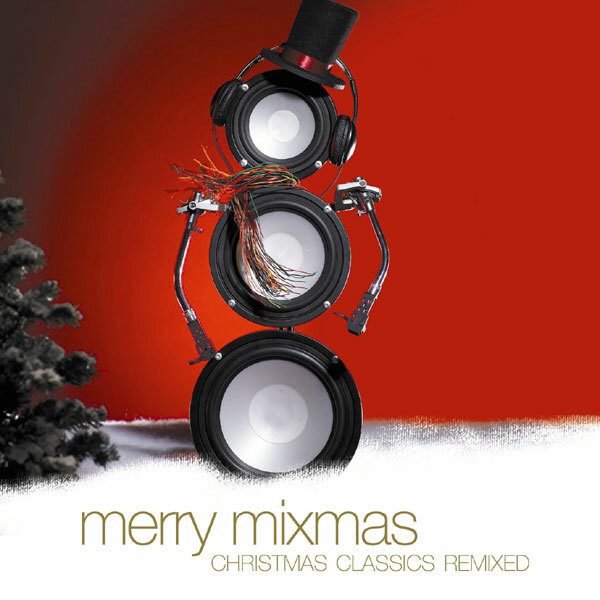 To celebrate the release of "Merry Mixmas: Original Christmas Classics Remixed," Arjan Writes is giving away a JBL On Stage sound system for your iPod. 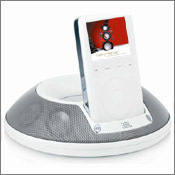 This is a special loudspeaker dock that you can use to listen to your iPod tunes wherever you go. The lightweight, compact sound station can provide full rich sound in any location. The winner of the JBL sound system will also receive a copy of this very cool, eclectic CD. Register for the Capitol Records mailing list to have a chance to win (no worries you can always opt out later). The name selected from the pool of entries will win the JBL sound system. Also, sign me up for the Arjan Writes Email List to hear about future contests and more.